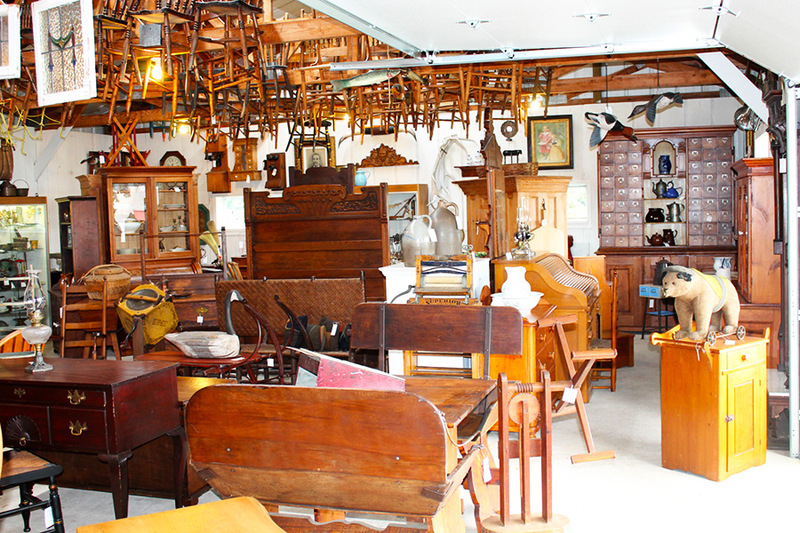 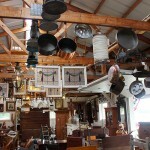 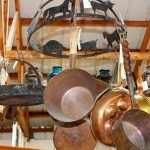 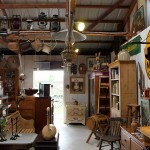 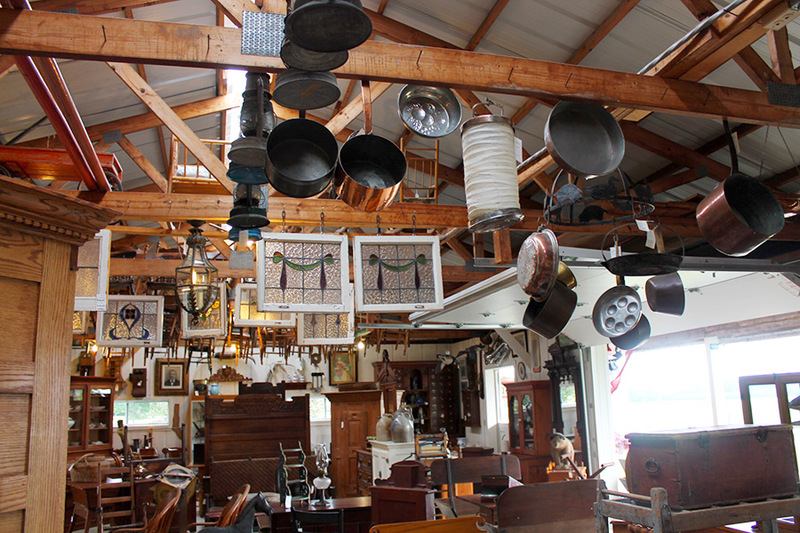 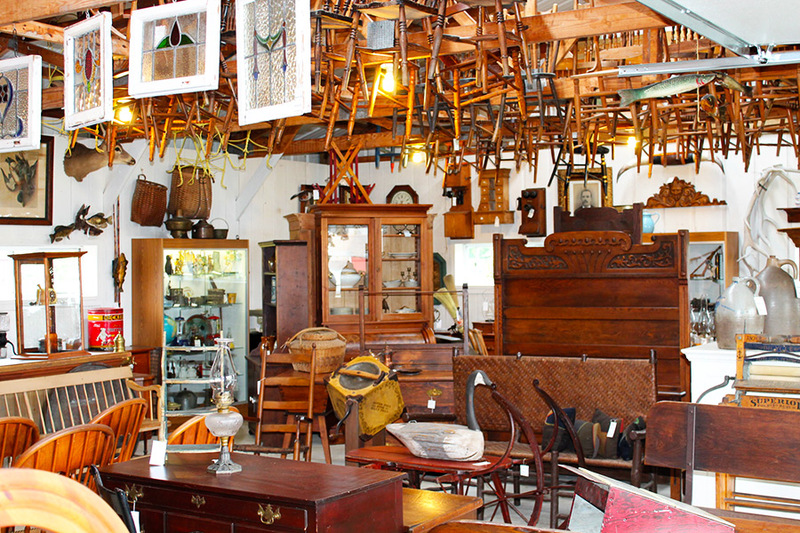 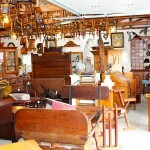 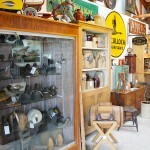 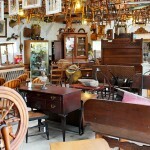 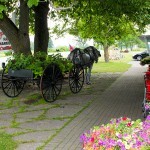 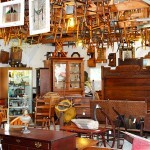 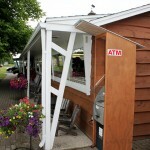 We have a large selection of unique Door County antiques. 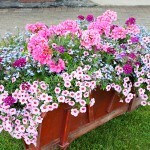 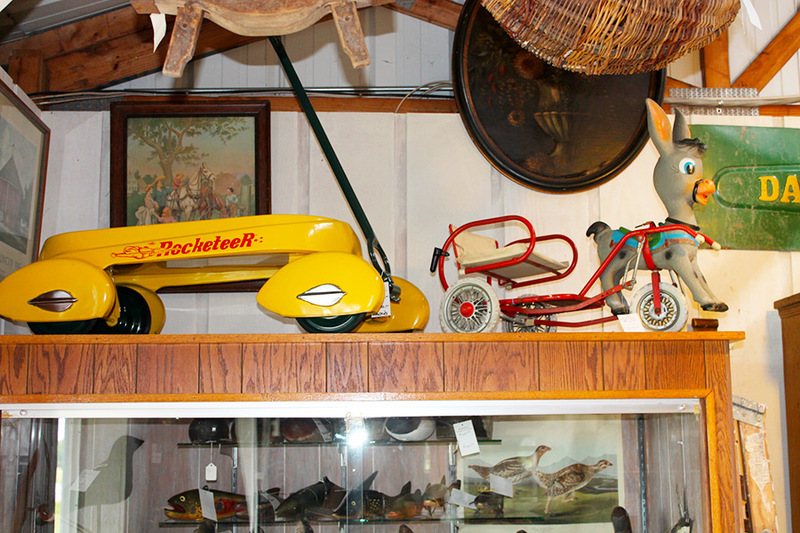 Looking for something special to add to your collection? 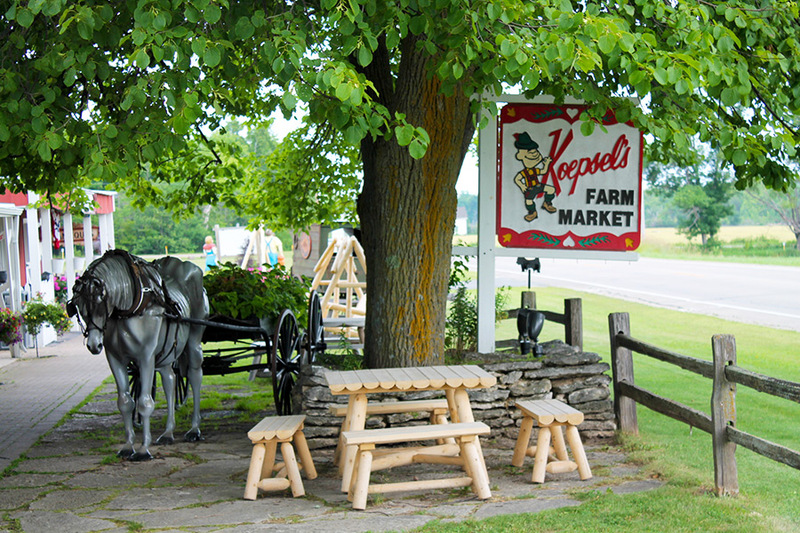 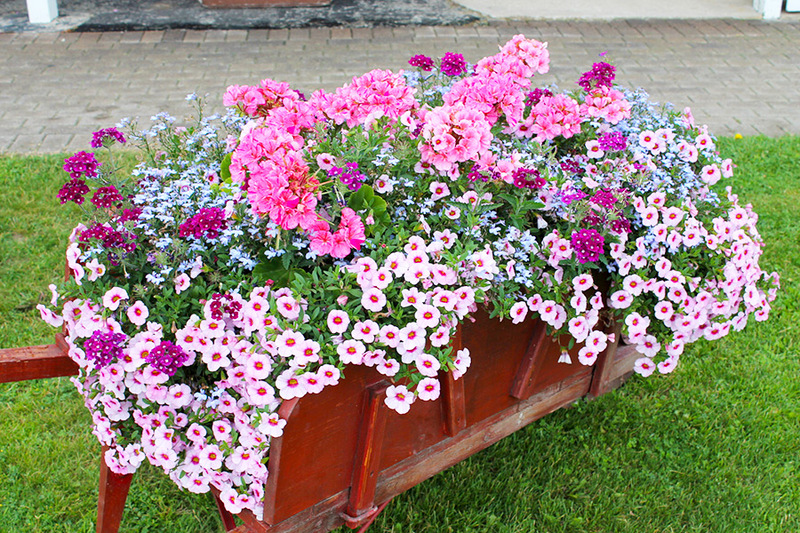 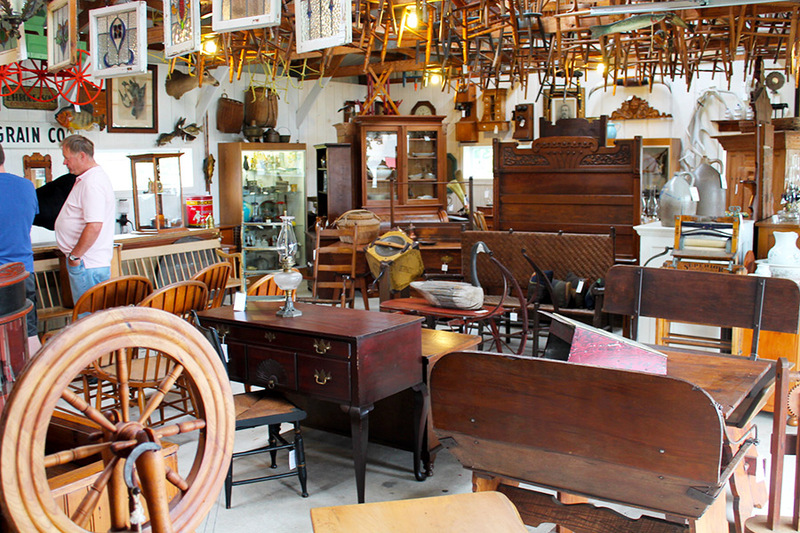 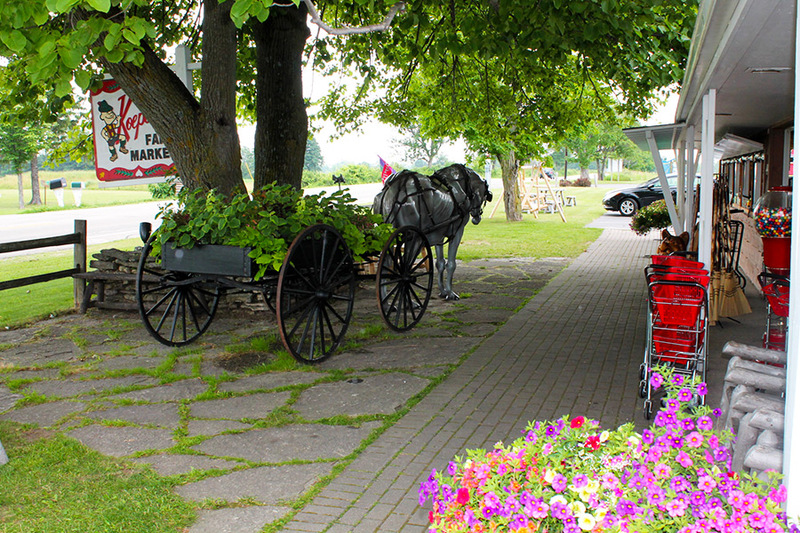 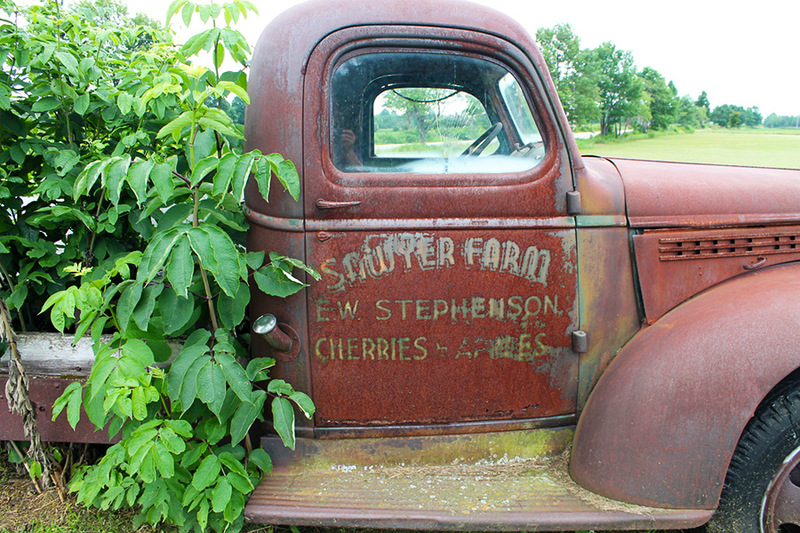 When you visit Koepsel’s Farm Market in Door County, don’t forget to check out the Antique Barn where we offer a large selection of unique antiques including antique furniture, antique fishing lures, antique signs, antique toys, antique chairs, antique kitchen ware, antique tables, antique lanterns, antique cabinets, antique desks, antique dressers, and more. 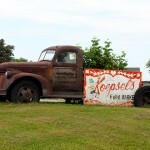 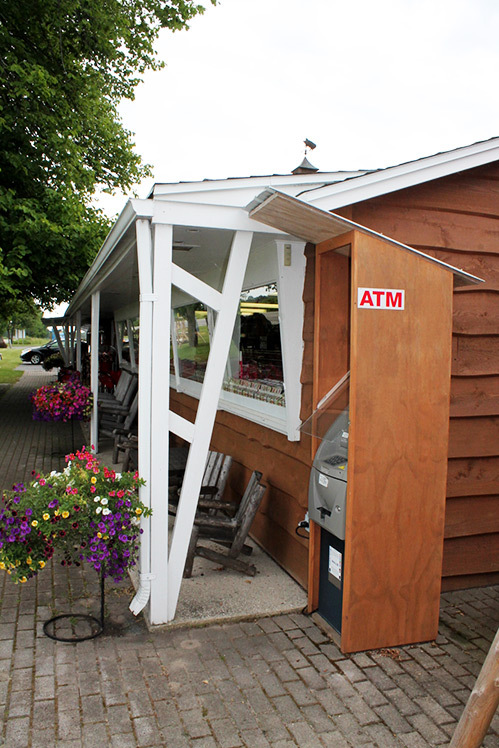 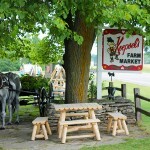 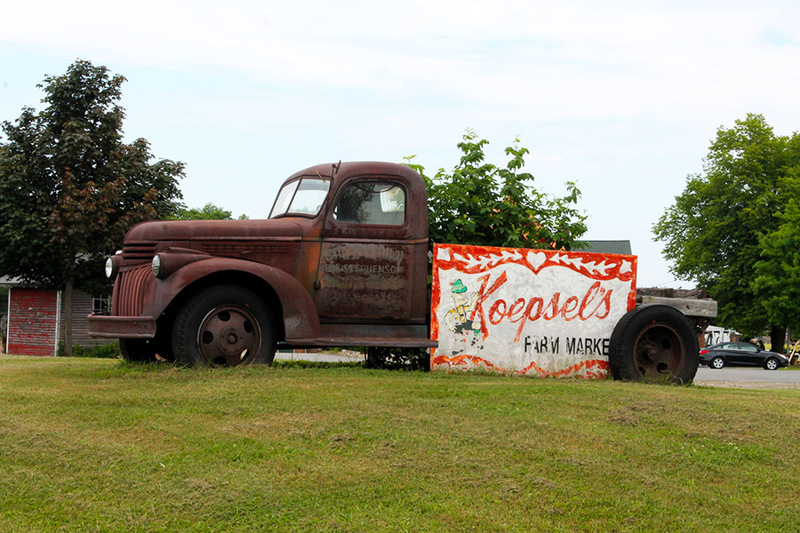 Koepsel’s Farm Market is located on the quiet side of Door County, Wisconsin between Baileys Harbor and Sister Bay, our farm market is a “must stop” for all Door County visitors. 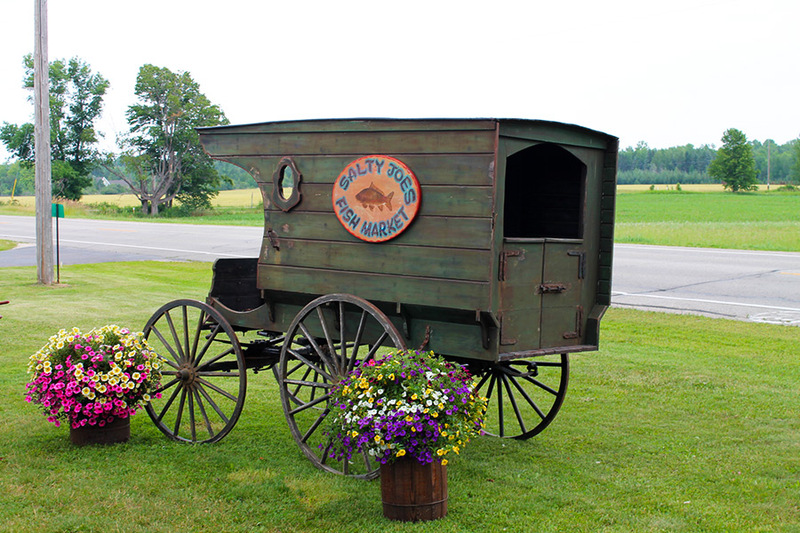 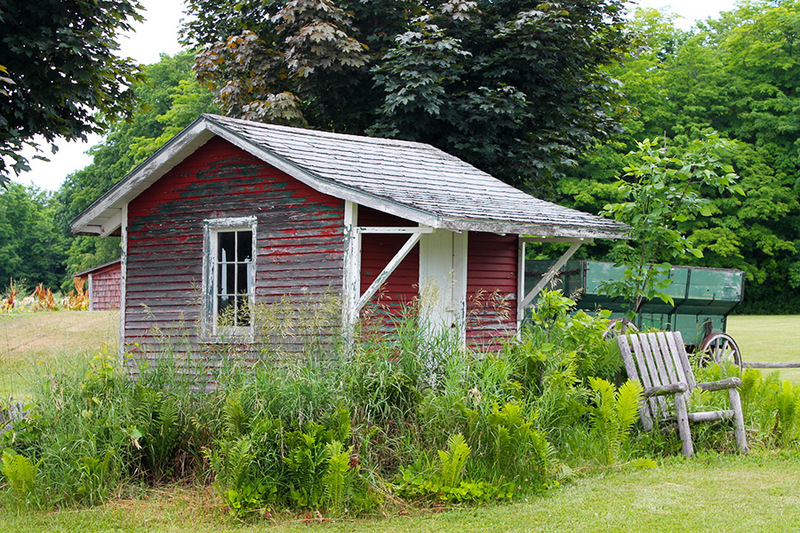 We are the oldest farm market in Door County and the recipes used to make our jams, jellies, and canned goods date back even earlier than the year we opened for business in 1958. 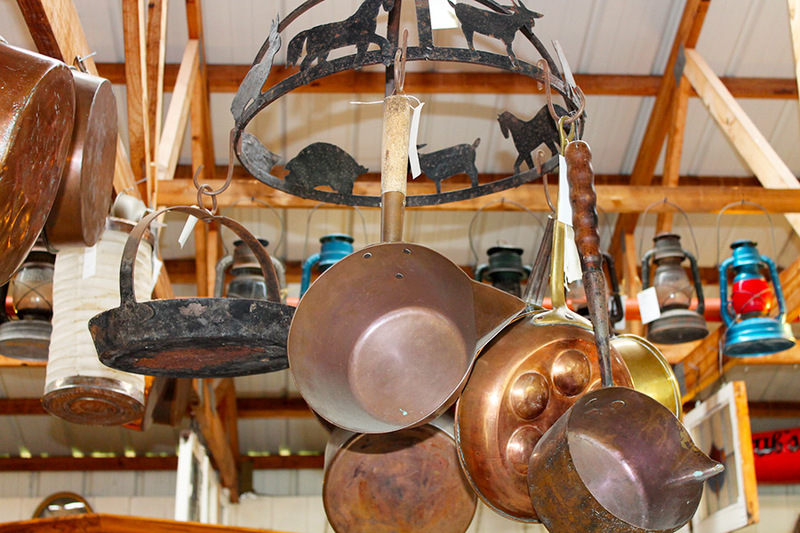 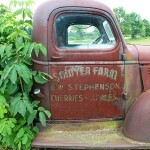 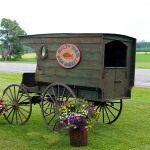 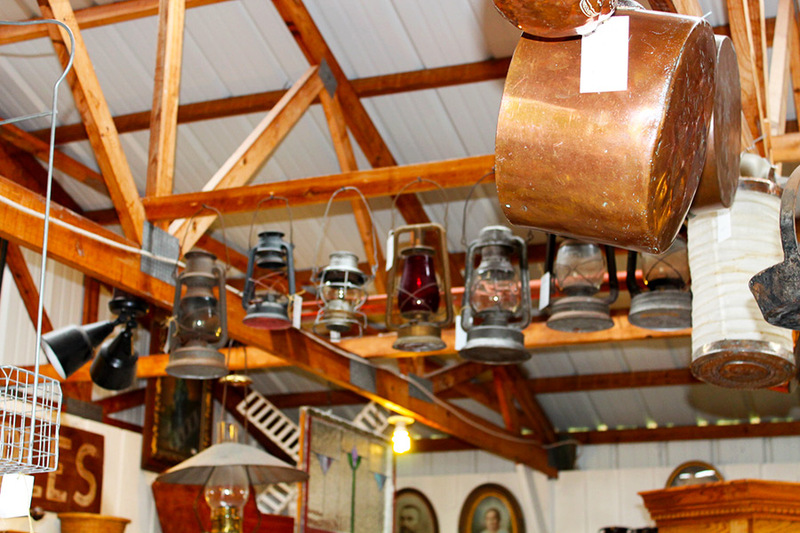 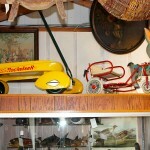 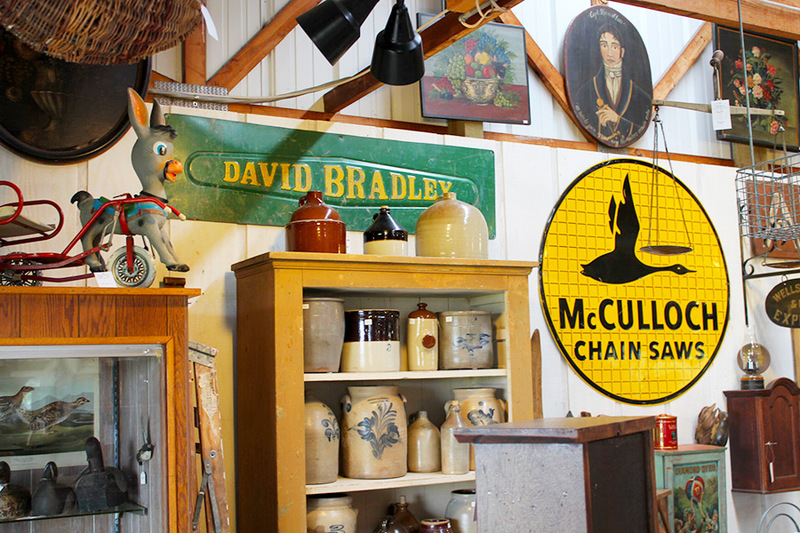 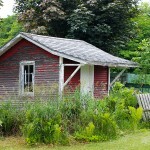 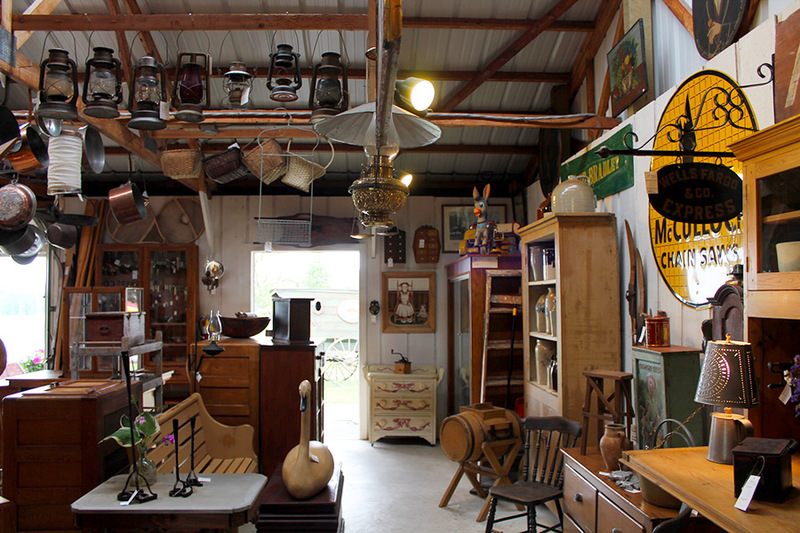 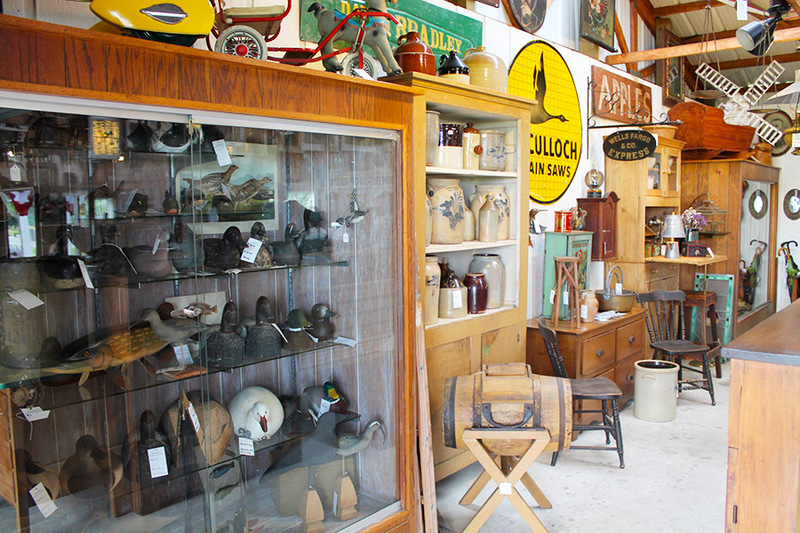 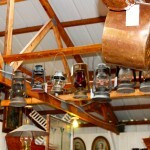 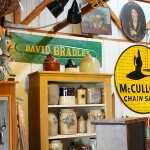 We also have a nice selection of Door County Antiques in our Antique Barn.